The company offers Graphite Powder which is widely used in industries for its high insulation and thermal properties. The Graphite Powder, we offer is of the finest quality. 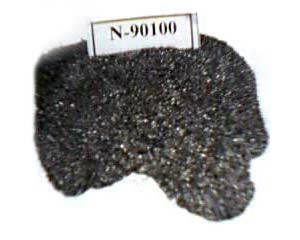 We provide Graphite Powder, which is processed from high quality graphite. The Graphite Powder we offer complies with global industrial standards.